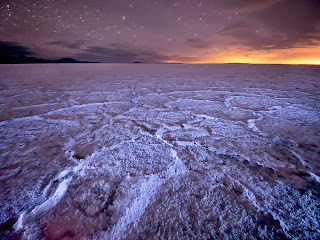 If you are a fan of amazing, beautiful and unique images, there is nothing better than a selection of night landscapes, this kind of pictures could be use to share feelings of love, pains, fears or any other one, according the message that you use with each image. Below you are going to find a selection of images with the moon, with a dark sky or with interesting and original shadows, choose the best one for you or if you prefer, share the image with the people you know that also like these kind of night pictures. 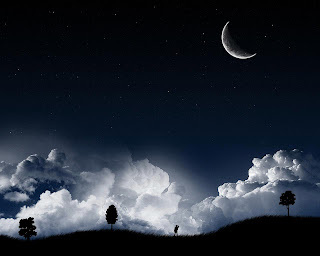 A night landscape with a slim moon, white clouds and some shadows of trees. 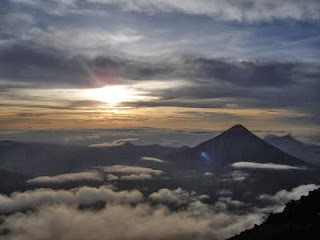 A night landscape with the sun appearing above the clouds and the mountains. 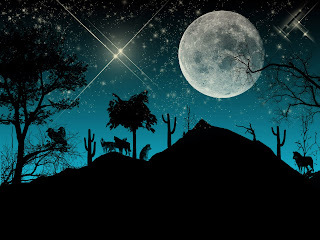 A night landscape with a view of the desert with a sky full of stars. 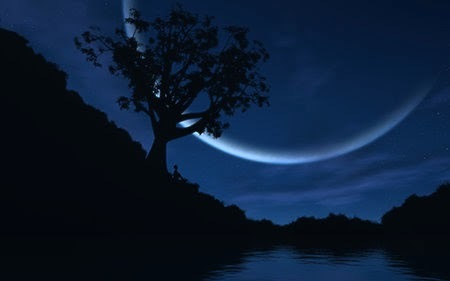 A night landscape with a river, the moon and some trees and mountains in shadows. 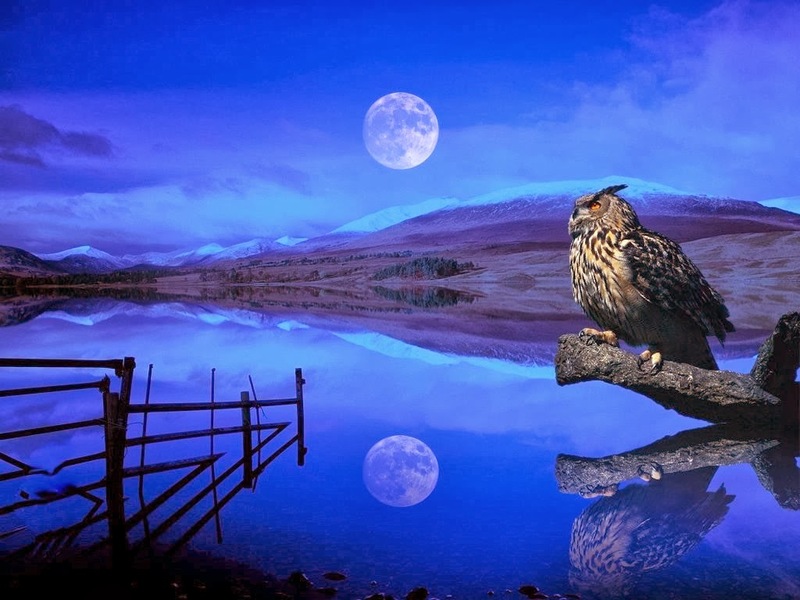 A night landscape with an owl on a river and the moon on the sky. 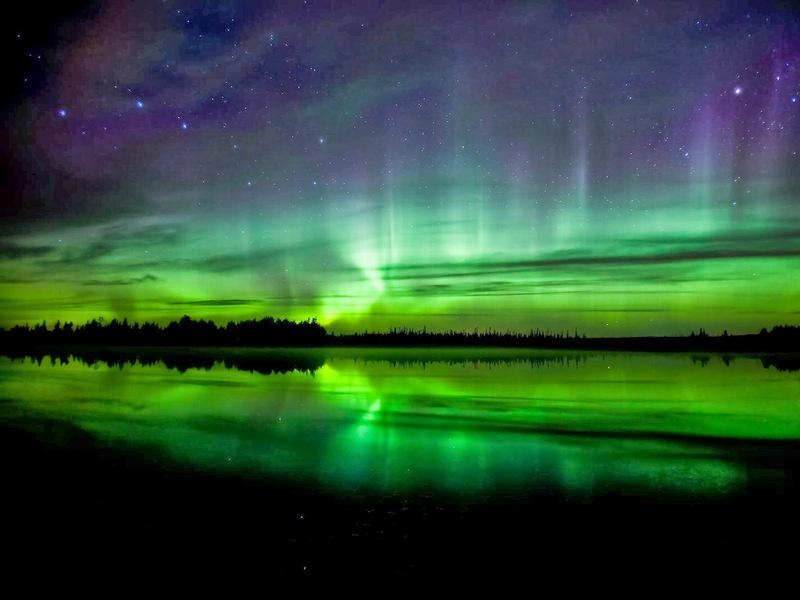 An amazing image with a night landscape that seems to be a picture with beautiful colors between them, green, blue and yellow. 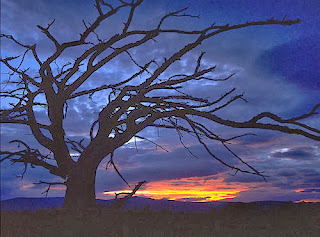 A night landscape with a leafless tree with the sky behind. 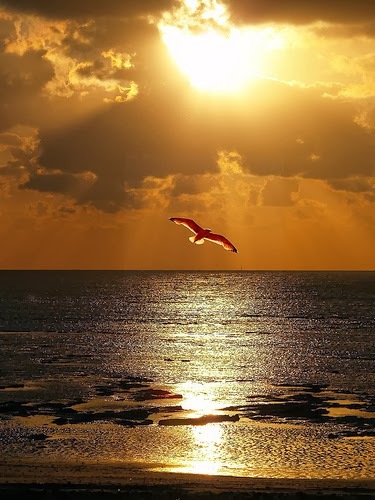 A night landscape with a seagull flying on the see with the sun shining in the middle of the clouds. 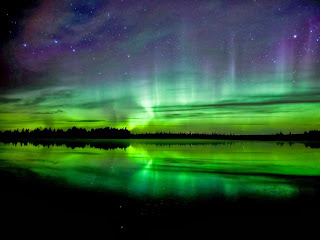 A night landscape with silhouettes of wolves, trees and plants, it is possible to see some stars shining o the sky. 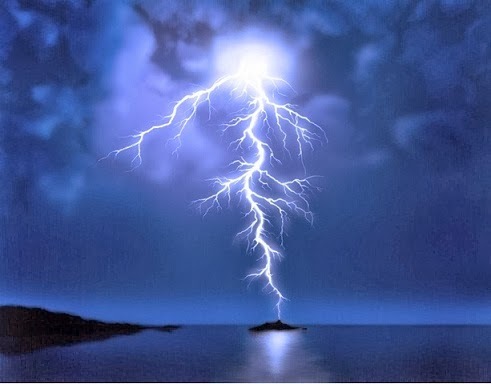 A night landscape with an amazing lightning.